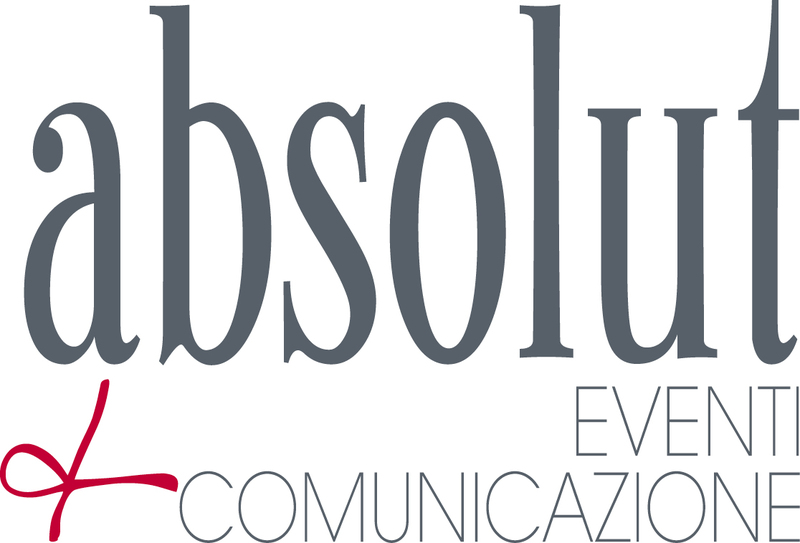 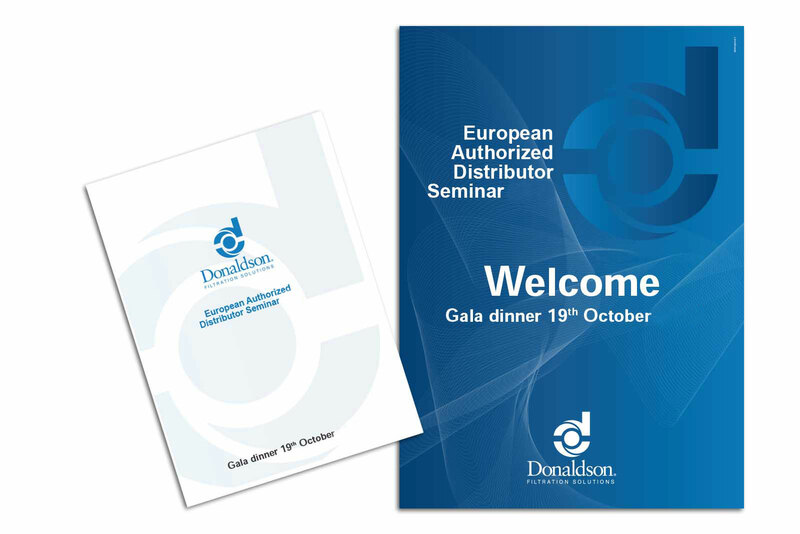 Donaldson, a company leader in the field of filtering system for industry, entrusts Absolut with the coordination, design and organization of a two-days corporate event, in Bologna and at its productive site in Ostiglia. 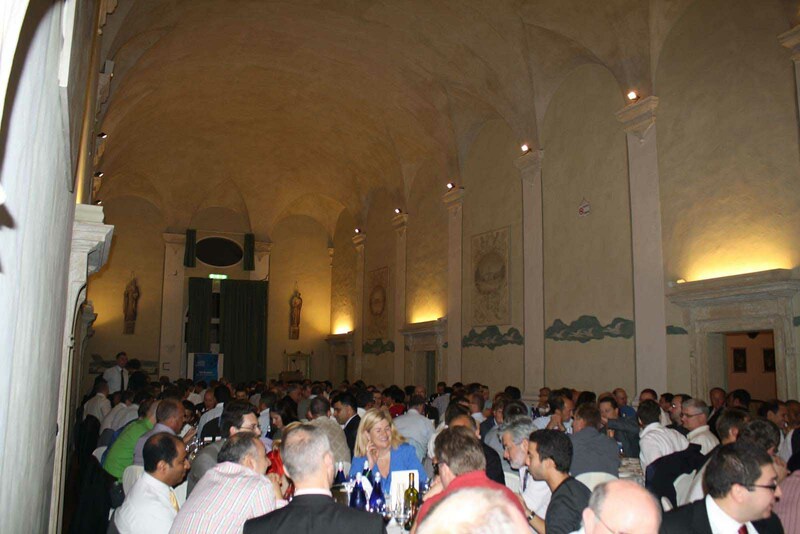 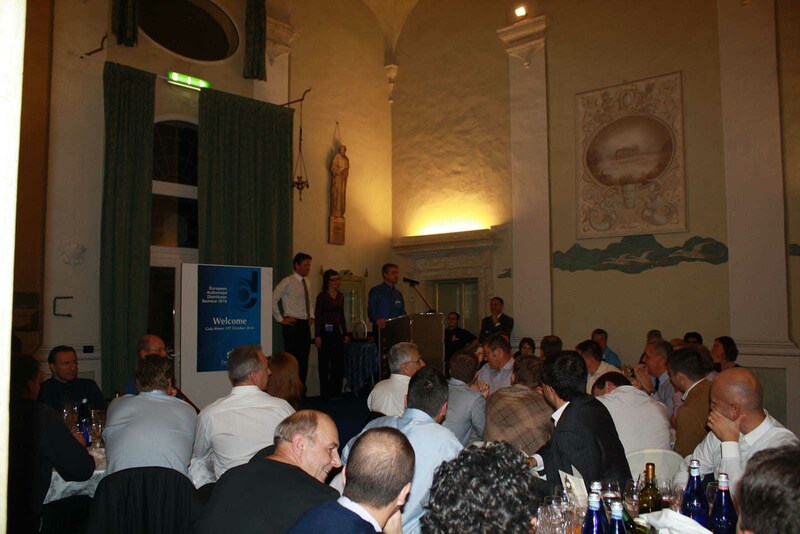 An international event, to which over 500 people between clients and distributors from all over the world participate. 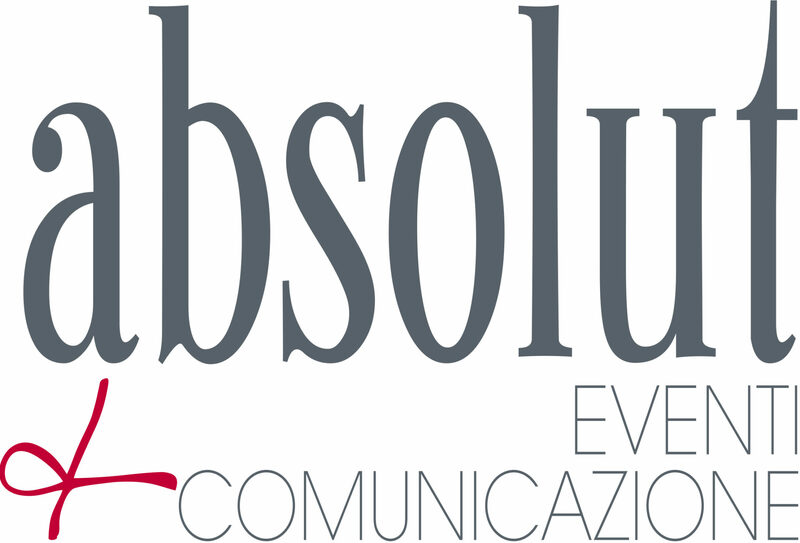 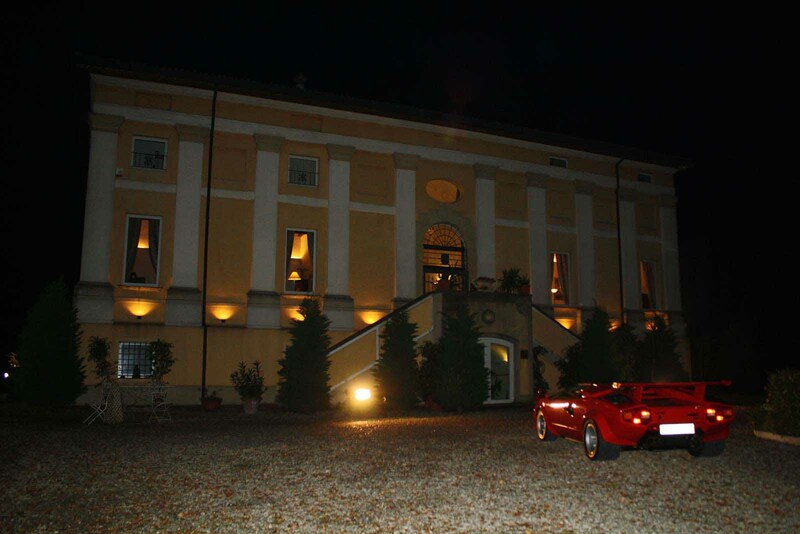 In Bologna, after a day of convention, Absolut organizes a visit to the Ducati museum and a gala dinner in an exclusive historical location, in the heart of the “Motor Valley”, with a evocative frame of vintage cars, for an evening characterized by memories and emotions tides to the four wheels. 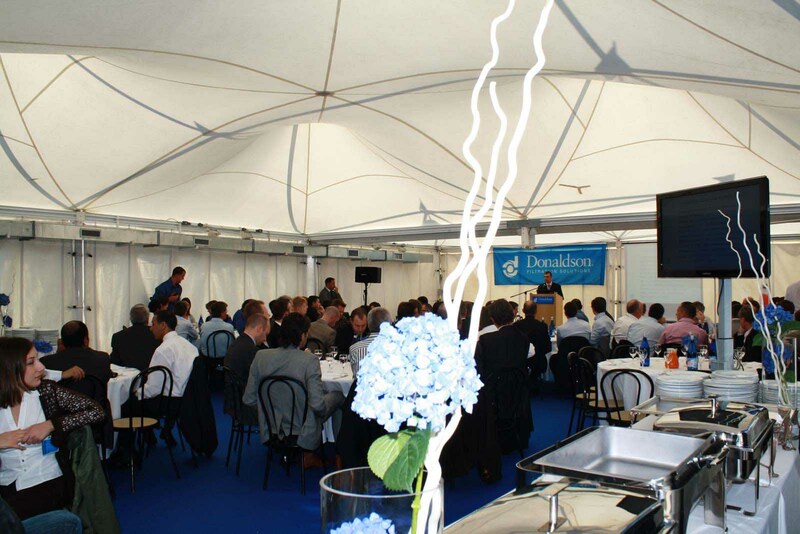 The Open House takes place in Ostiglia: here a tensile structure is erected outside Donaldson’s site, where the meeting and business lunch are held. 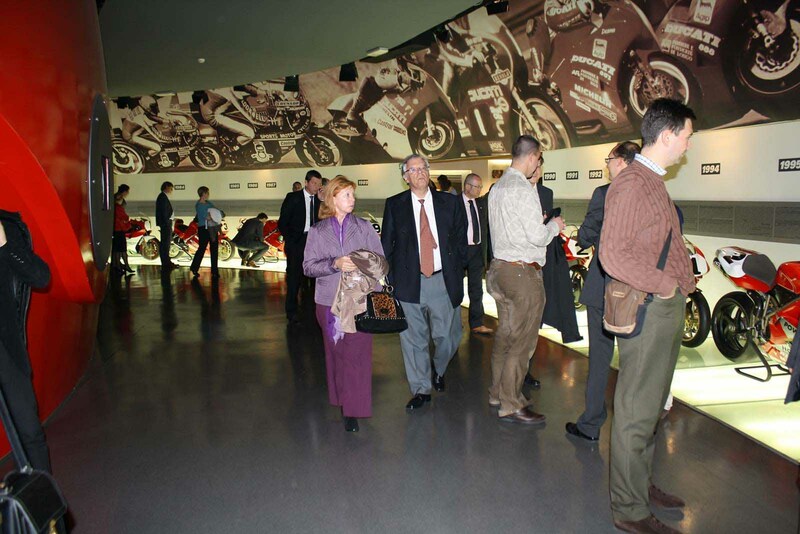 Afterward, a visit to the production site, together with hostess and sponsors.